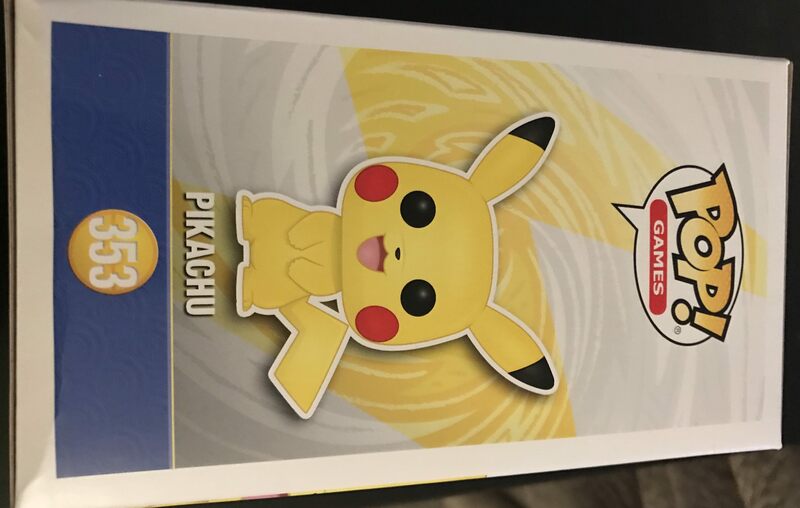 According to the Funko Reddit, a user stumbled across a Pikachu Pop figure at a Target in Ohio. It appears that it was not supposed to leave the warehouse or be sold to the public, meaning that an official announcement about Funko obtaining the Pokémon license should come soon. For now, it’s as good as confirmed. Unfortunately, the original post has been removed, but several reposts can be seen on the website.